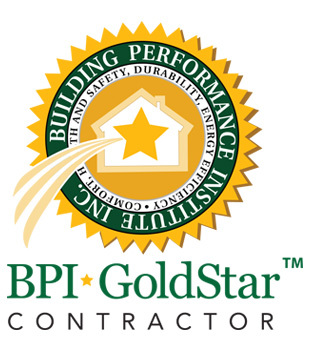 SRI Energy is a BPI Gold Star Home Performance Contractor (http://www.bpi.org/) serving the Tulsa Metropolitan area. SRI Energy received the “Partner of the Year Award” for 2014, 2015, and 2016, from AEP/PSO for delivering PSO's energy upgrade services to hundreds of homes. 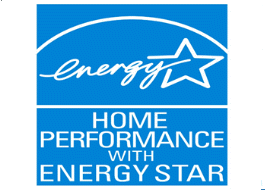 SRI Energy has been recognized by the U.S. Department of Energy with the prestigious “Centennial Award” for being a leading provider of energy upgrades for residential properties every year since 2014, under their "Home Performance with Energy Star" program! 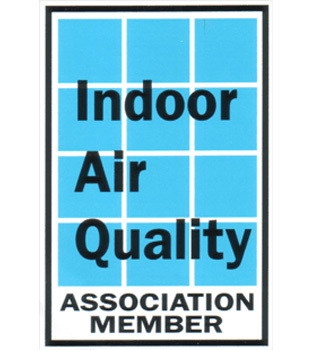 We have BPI Analysts and Indoor Environmentalists on staff to make sure your home's needs are properly assessed and addressed. 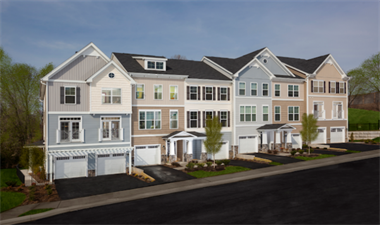 Our passion is to provide healthier and more energy efficient homes, affordably. We know the impact that leaky duct systems, improper ventilation, and building defects can have on the health of both families and their pocket books. Our heart is to educate and do what we can to improve these very important factors in the home. We will educate and do quality work. We will respect our customer’s homes and families. We will always hold to our guiding principles, the initials of which are included in our name to keep them always before us: Service, Reliability, and Integrity (SRI Energy).